Free Shipping Included! 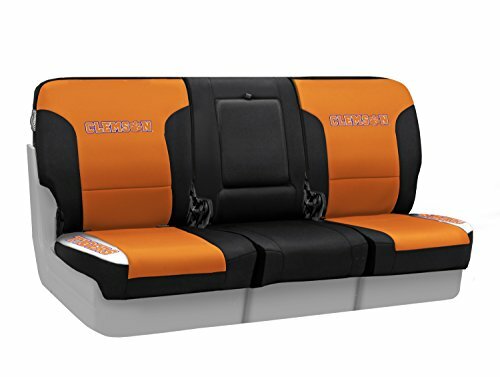 Coverking Custom Fit Front 40/20/40 NCAA Licensed Seat Cover for Select Nissan Titan Models - Neosupreme (Clemson University) by Coverking at J State Tigers. MPN: CSCELANS9767_ELA31. Hurry! Limited time offer. Offer valid only while supplies last.